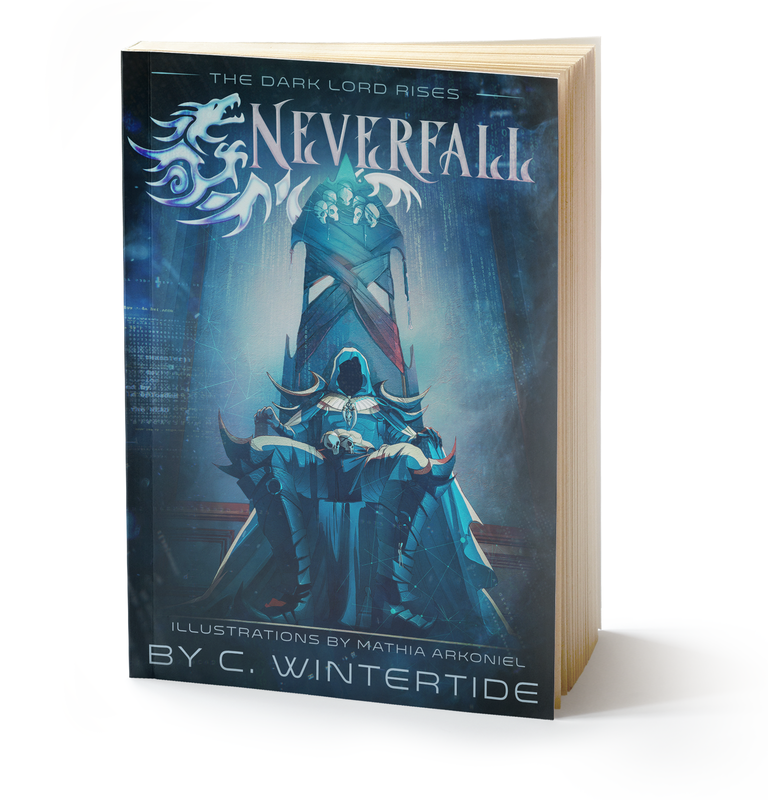 Neverfall is a coming of age light novel series that takes place in a virtual fantasy world. For fans of action & adventure with earnest young heroes finding their way in a place full of magic, enchanted weapons, and quests that lead them into situations unknown. High school senior Luke Stephens feels his life is over at age 18. Instead of enjoying his last year in school, Luke cares for his ill mother. As her health rapidly declines, defeating dragons, orcs and goblins with his best friends in their favorite video game has to come last, even if wielding magic and a blade with Mack, Cassie and Christopher is the best part of his life. But then, Dr. Richard Armitage appears at Luke’s door, and tells him that only Luke can rescue the beta players in Neverfall, the world’s first fully immersive virtual reality MMORPG. The beta players not only believe they are their characters, but think that the world of Neverfall is real, so that when they die in the game, they are dying in real life. The reason that Luke can save them? His father is the creator of Neverfall, and he has left a back door for just Luke to enter the game, while the developers are completely locked out. The one problem? Luke’s father died before he was born, and the creator of Neverfall–reclusive billionaire Xander Mallory–is very much alive. Is the professor wrong, or has Luke’s mother lied to him all his life? Luke chooses to enter the game with Mack, Cassie and Christopher by his side to put Dr. Armitage’s plan in motion and save everyone. But when mysterious dragon tattoos are magically burned into Luke’s skin, and people start referring to him as “The Dark Lord’s son” and “Dragon Prince”, Luke realizes that the plan has gone awry, and he must come up with another plan quickly or he, and everyone else, will die. Read on Amazon / Kindle Unlimited. You can also get the manga in Messenger. Just click this link to open the message.